Menopause is a stage of womens’ life while some go through it without complications, others may find it exhausting and detrimental. Menopausal symptoms are caused by low production of estrogen and progesterone. Estrogen regulates menstrual cycle, reproductive system and urinary tract to the heart and blood vessels, bones, breasts, skin, hair, pelvic muscles and the brain. On the other hand progesterone helps with weight management, memory loss, prevents breast cancer and depression. Testosterone helps with bone and mood. In the past, in order to relieve women of symptoms such as hot flashes, night sweats, weight gain, etc, hormone replacement therapy (HRT) was used as the standard treatment. Medications were prescribed containing female hormones to replace the ones the body no longer makes . HRT was also thought to have the long-term benefits of preventing heart disease and possibly dementia which has proven the opposite through medical research. Unlike the traditional HRT that uses synthetic or animal-based hormones that differ from a woman’s own hormones, bio-identical hormones are biochemically produced as the same as those made by a woman’s ovaries during her reproductive years. Bio-identical hormone therapy or “natural hormone therapy” as it is now referred to, is considered so because these hormones act similarly like the hormones we produce, meaning our body can’t distinguish bio-identical hormones from the ones our ovaries produce. On a blood test, your total estradiol(main form of estrogen) reveals the bio-identical estradiol you’ve taken as well as the estradiol your body naturally makes and also, we measure other hormones like progesterone, testosterone and dehydroepiandrosterone sulphate (DHEAs). 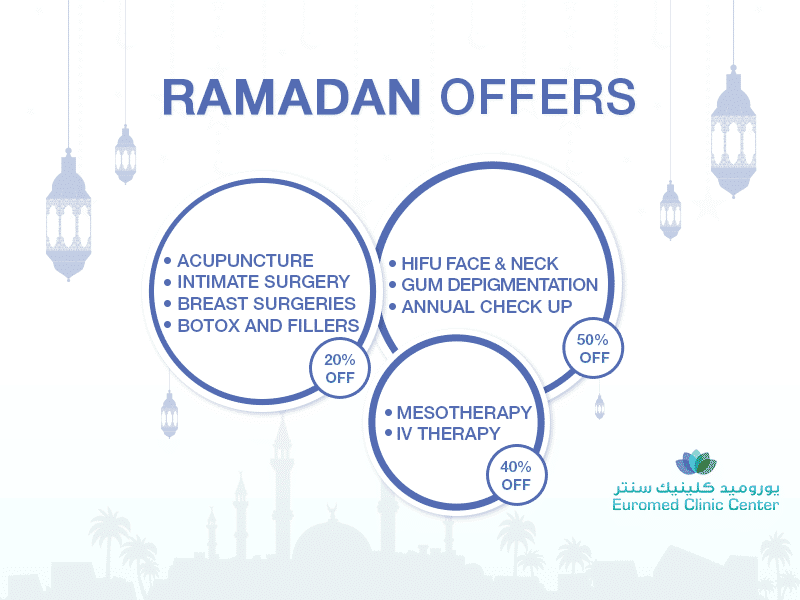 Dr. Hoda Makkawi at Euromed , experienced in Anti-ageing and Family Medicine, will walk you through all the steps of bio-identical hormone treatment that can help alleviate your menopausal stress.